Are the Elderly at Risk of the Zika Virus? By now, just about everyone has heard of the Zika virus. The mosquito-borne illness found mostly in Central and Latin American countries has been shown to cause serious birth defects. The Centers for Disease Control and Prevention have announced that the Zika virus is more dangerous than initially thought, and scientists predict that it could spread to the southern U.S. While most of the focus of the disease has been on how it's affecting pregnant women and infants, the elderly are also at risk, according to the CDC. If you're a senior or a caregiver for an elderly loved one, it's a good idea to learn more about the Zika virus so you know how best to protect against it. The main risk factor for contracting the Zika virus is travel to areas where the infected mosquitoes are. That includes parts of Central and South America (including Mexico), some Pacific Islands, and much of the Caribbean, including Puerto Rico and the U.S. Virgin Islands. As of June 1, all of the 618 reported cases of the virus in the U.S. were travel-related. While most people who contract the Zika virus aren't even aware they have it because they don't show symptoms, common symptoms for adults include fever, body aches, rash and red eyes. As with many illnesses, the elderly are at a disadvantage when it comes to the Zika virus since their immune systems are not as strong as they once were, making it tougher to fight off infections. "The elderly are often more susceptible to many infections and more likely to experience severe symptoms. However, there have been no reports of this being the case with Zika," said Dr. Amesh Adalja, a board-certified infectious disease specialist and assistant professor at the University of Pittsburgh Medical Center. "It will be an important research question to determine if certain subgroups, including the elderly, are at higher risk for some of the more severe complications such as [paralysis disorder] Guillian-Barré syndrome," he said. Some unexplained cases that suggest the potential for more serious effects of the virus in adults include several dozen patients with Zika in French Polynesia who developed Guillain-Barré syndrome and two confirmed cases of Zika-infected adults in the U.S. who developed the disorder. In another case, an 81-year-old man in France tested positive for the virus after a trip to the Pacific Islands and later died of an inflammatory condition called meningoencephalitis. 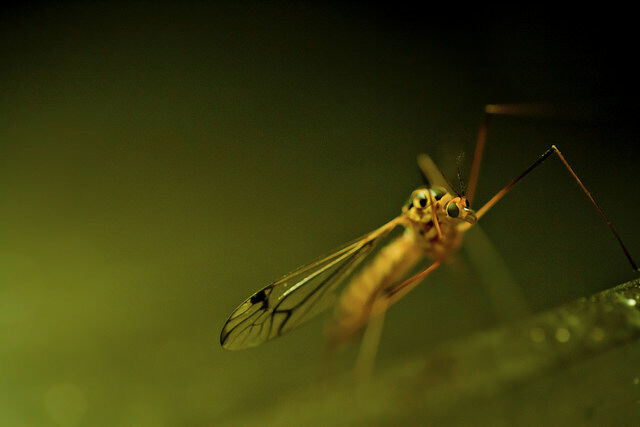 "Although there is no definitive treatment for Zika, seniors who think they may have Zika should seek medical care because supportive care can decrease the length of illness and likelihood of death," said Dr. Kate Tulenko of IntraHealth International. Since there's no vaccine to prevent the Zika virus and no medicine developed to treat it, the best course of action is prevention. The CDC has issued travel alerts for the areas where the virus has spread. However, for seniors who must travel to those regions or in the event the virus spreads to the U.S., the next best thing is to avoid exposure to mosquitoes. • Using mosquito repellant. Consumer Reports lists some top-rated options. • Avoid standing water, which tends to attract mosquitoes. (Swimming pools are ok because the chemicals used in the water also keep mosquitoes at bay). Additionally, men who are infected with the virus are able to transmit it through sexual contact, so condom use is another key way to prevent the spread of Zika. If an elderly loved one begins to show signs of the virus, make sure to help them get medical attention immediately.